Looking for an affordable storage unit? Premier Storage Maize has everything you’re looking for! 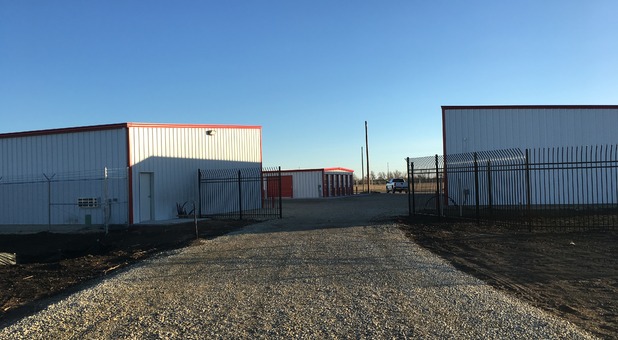 Our facility is located at 9595 W 53rd St North in Maize, KS. 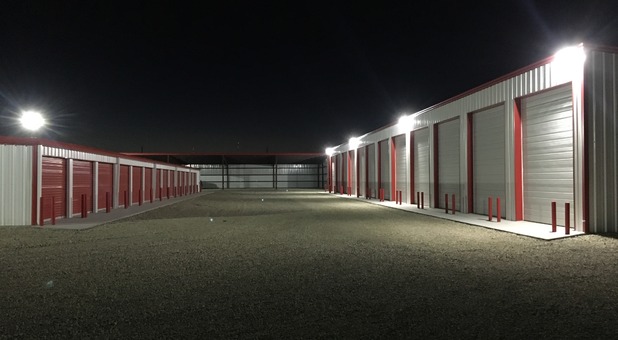 We’re a short drive west of Wichita, so nearly anyone in the Wichita metro area can take advantage of our superior self storage options. Whether you live in Colwich, Andale, Bentley, Valley Center, Maize, or Wichita, we’re just a short drive away. Come visit us! We’d love to show you around. When you need to store some of your belongings away from home, finding a dependable storage facility within your budget isn’t always easy. But if you live anywhere in the Wichita, KS metro area, you’re in luck! Premier Storage Maize offers a broad range of features at a price that won’t break the bank. 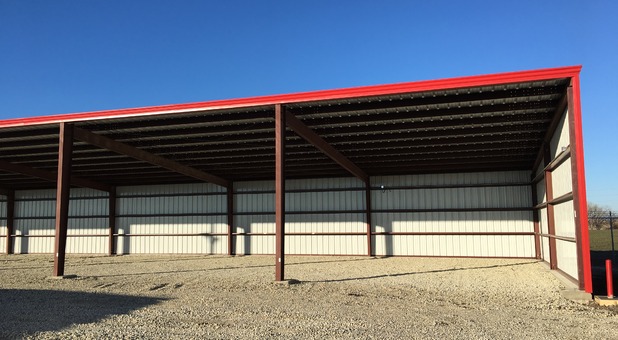 We offer features like drive-up access, power outlets, and both covered and uncovered parking spaces to store your car, boat, or RV. It’s important to us that you not only have a clean, quality space to store your items, but that you feel safe and comfortable when you’re here as well. That’s why we’ve equipped our property with security cameras and allow access only through our computerized security gate. Our friendly storage staff is always happy to answer your questions, too! Come visit us reserve the space you need today! Can't say enough about how great Curtis has been to work with. Great experience storing camper at this location. Very accommodating, well run operation.